Did you accidentally get locked out of your business? Did you lose the keys to your storefront? Not to worry! 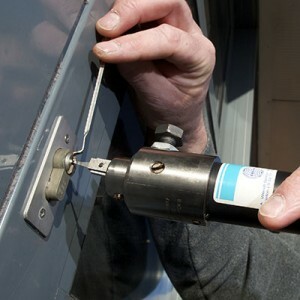 Amboy Locksmith provides a 24/7 lock out service in Staten Island. We will respond immediately! From opening file cabinet to storefront lock, storage room, or conference room. We can open almost all types of locks without damaging the lock or door itself. At some point or another we’re all in a rush, so leaving keys behind and getting locked out can happen at any time. If you have ever been in that situation, you know how frustrating it can be. Being locked out of your office, store, or business can be extremely stressful. It will take time away from you busy schedule, preventing you from accomplishing things on that particular day. Amboy Locksmith is here to help 24 hours a day 7 days a week. We respond immediately and get your door open anytime during the day or night so you can get back to your work. Our professional lockout service is a year round service. We will get your locked door open any time, and quick as possible. Whether it’s a storefront lockout, office lockout, or conference room lockout, don’t hesitate to call us.